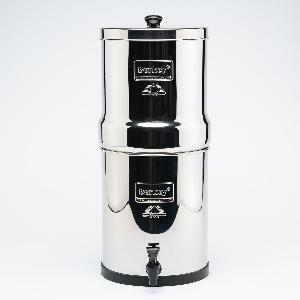 Prize: The Royal Berkey water filter is ideal for use at home with medium-sized families, travel, outdoor activities, or during unexpected emergencies. Statistics: This contest was opened by 49 and entered by 7 ContestChest.com members. 14% of those who opened the contest, entered it.